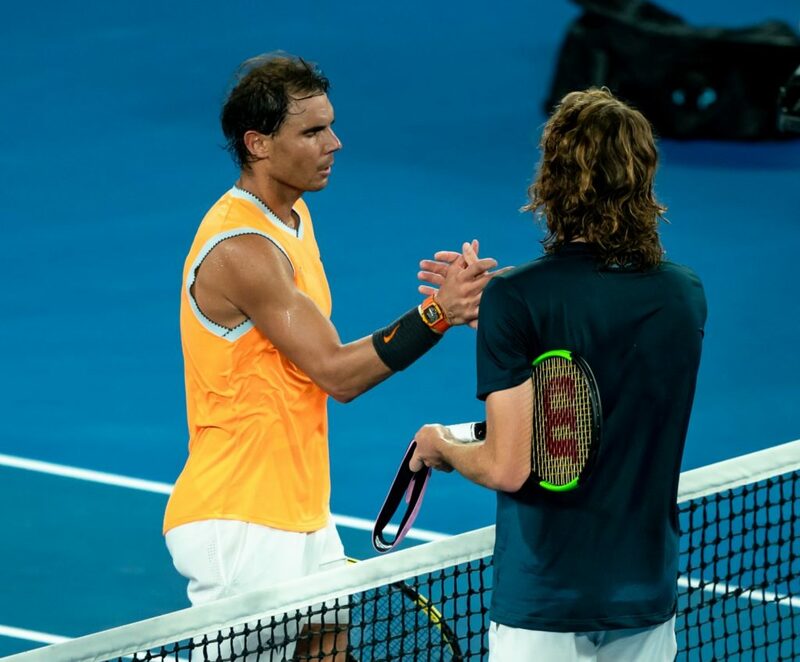 Rafael Nadal unleashed his formidable game on Stefanos Tsitsipas, schooling the Greek youngster 6-2, 6-4, 6-0 on Thursday for a place in the Australian Open final. 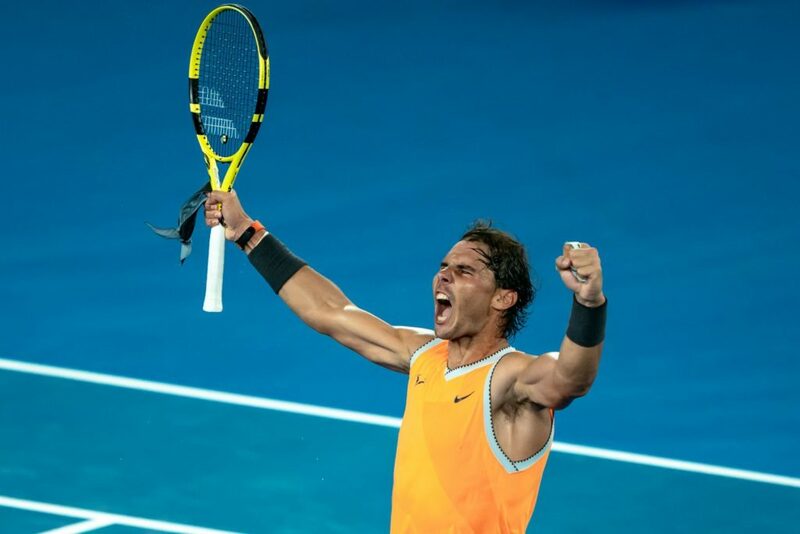 Nadal, winner of 17 Grand Slam titles, inflicted a third career defeat on his 20-year-old opponent, dispatching Tsitsipas after the young gun had provided the shock of the fortnight by knocking out six-time winner Roger Federer at the weekend. “I had a lot of months (2018 autumn injury) not playing,” he said after reaching his fifth Melbourne final. The 2009 champion added: “A few weeks ago (when he had to quit prior to Brisbane after being not quite ready to compete) I could not imagine where I am today. 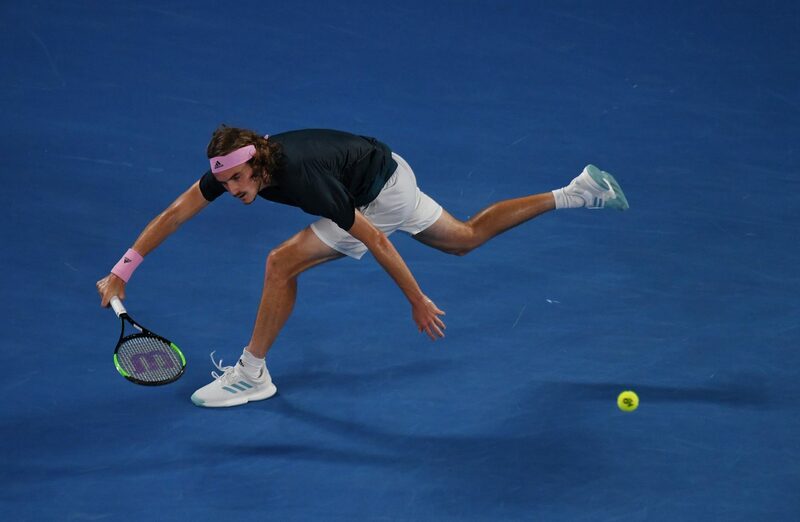 Nadal has dispatched three NextGen player during his run to the final: Alex de Minaur, Frances Tiafoe and now Tsitsipas. But the 32-year-old say that the younger players are inevitably on the rise. Nadal’s win was his fifth in six Melbourne semis, with his only defeat coming against Jo-Wilfried Tsonga in 2008. Nadal gave away a dozen years to the Greek, whose 15th ranking will rise nicely as a result of his Melbourne performances. The Spanish winner will wait for a Sunday opponent as top seed Novak Djokovic faces Lucas Pouille of France in a Friday semi-final. Where next for the Hopman Cup?